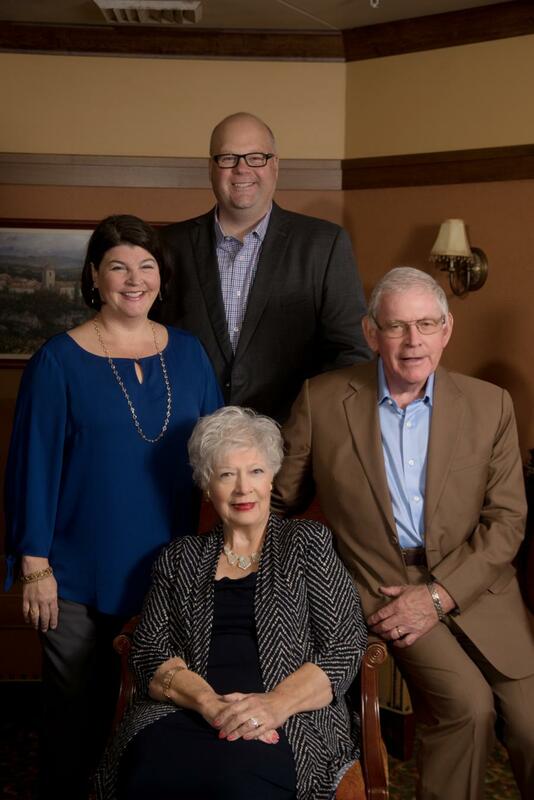 Philippi-Hagenbuch has remained family-owned since its founding 1969. The company is now led by Danette Swank (middle L), L.B.’s granddaughter and LeRoy’s daughter. LeRoy (middle R) continues with the company as chief engineer. Philippi-Hagenbuch Inc., the Peoria, Illinois based specialty manufacturer of off-highway truck enhancements, continues innovating in its fifth decade. As the calendar turned to 2019, PHIL officially kicked off its yearlong 50th anniversary celebration. Founded on Nov. 4, 1969, PHIL's anniversary celebration is focused on highlighting the family-owned company's innovations of the past, present and future. 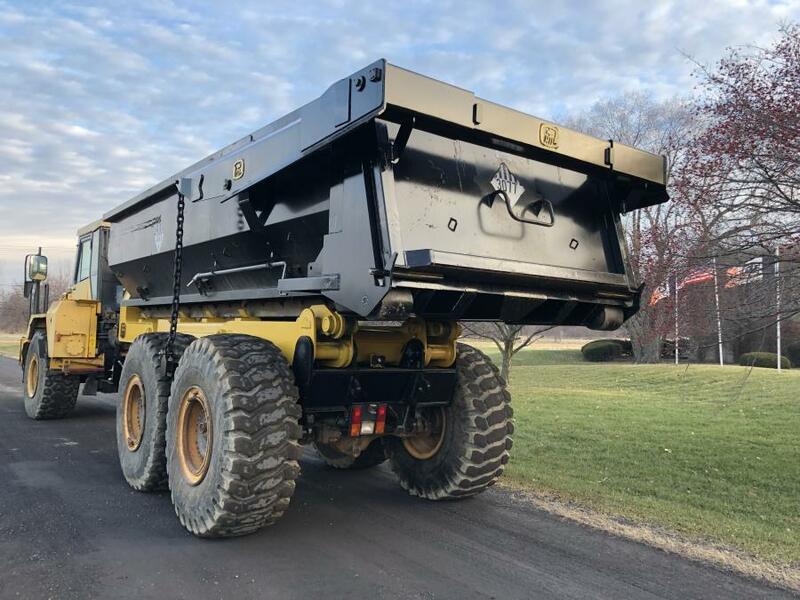 "Our first innovation, the Autogate Tailgate, was the world's first commercially available tailgate engineered and manufactured for off-highway haul trucks," said Josh Swank, vice president of sales and marketing of PHIL. "From our humble beginnings in the basement of our founder's home to the present where we've invented countless technologies for the off-highway truck industry, we're proud to be known for our engineering and innovation." Over the past 50 years, PHIL has pioneered more than 100 domestic and international patents and innovations relating to off-highway truck bodies, on-board weighing systems and black-box technology, as well as improvements in the safety of haul trucks through seat belt detection, water tank access, distribution and material confinement. Patented innovations surrounding ejector body and trailer technology, truck body volumetric capacity technology, bottom dump trailer technology, industrial strength hook-trucks and scissor lifts have assisted niche operations in maximizing their haulage efficiency while minimizing downtime. 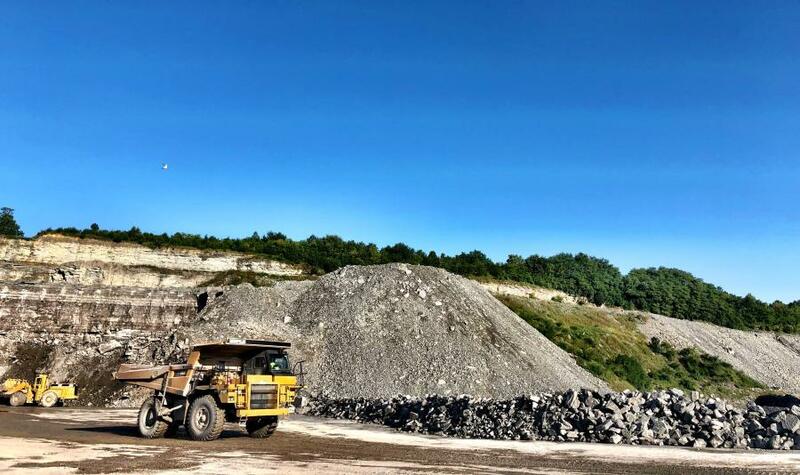 PHIL helped its original client, a Wisconsin rock quarry, achieve the rated load of their haul trucks with the addition of tailgates and sideboards. Just three years after delivering its first product, PHIL established its first international distributor in Brisbane, Australia. 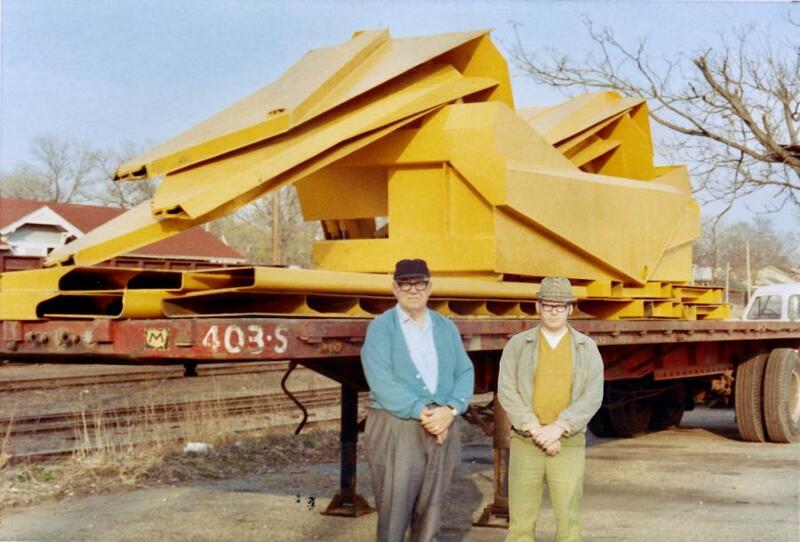 From there, PHIL grew into the mining and power plant industries with truck bodies and trailers. In the early 1980s, as New York City was expanding its Fresh Kills Landfill, PHIL innovated with high-volume refuse bodies that helped the city maximize their trucks' capabilities and haul their refuse as efficiently as possible. Water Tanks— and the inherent innovations PHIL developed around them — were added to the product line in the late 1990s, and 2000 ushered ejector body and trailer technology into PHIL's repertoire. 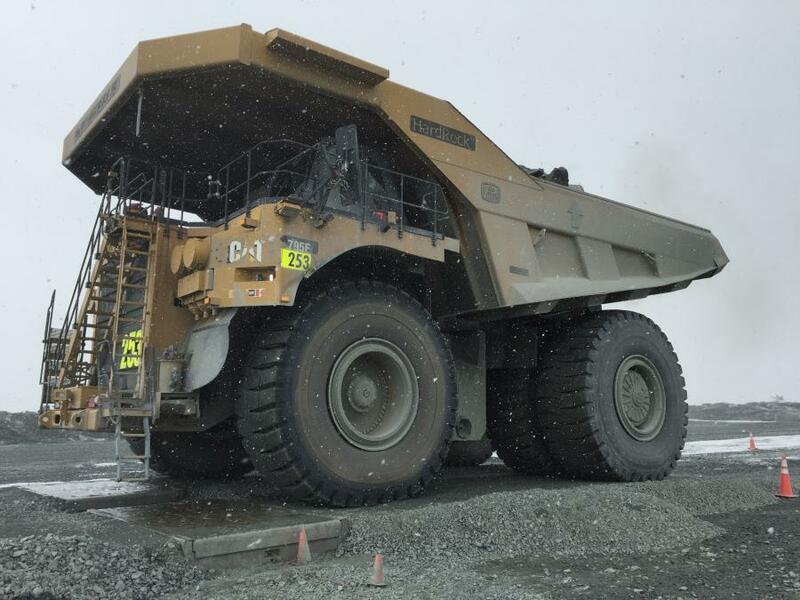 "Over the last fifty years, the dedication and forward-thinking of our associates has led us to become a global leader in haul truck usage and innovation," Swank said. "Everyone at PHIL contributes to our family environment with a willingness to do what's right for the client." Founded by L.B. "Phil" Philippi and LeRoy Hagenbuch, the father and son-in-law team of sales and engineering resulted in a combination that worked well for the off-highway industry. Unfortunately, L.B. passed away in 1977. Remaining family owned and operated, Philippi-Hagenbuch is now led by L.B. 's granddaughter (LeRoy's daughter) Danette Swank. LeRoy continues to thrive as PHIL's chief engineer. He oversees the engineering department and R&D and is excited to celebrate his 50thyear of doing what he loves best — learning and inventing. Throughout the year, PHIL will be conducting various celebrations related to its 50th anniversary including appearances at the AGG1 and Haulage & Loading trade shows, client and dealer visits and special mailings to past and present clients and dealers. For more information about Philippi-Hagenbuch, call 800/447-6464 or visit www.philsystems.com.